Many low-income families lack access to the Internet and the skills needed to use it, according to ConnectHome officials. In the next step of a federal initiative called ConnectHome, Nashville officials are trying to come up with an Internet access plan to get more families in public housing online. Metro’s housing agency, MDHA, is essentially writing up a blueprint of everything that could be done to provide more low-income school-aged children with Internet access. MDHA’s chief operating officer, Ben Bentley, says this includes pinpointing partners who can teach basic Internet skills to public housing residents. “We would look at: Are there existing libraries in the area that might be able to provide the training? 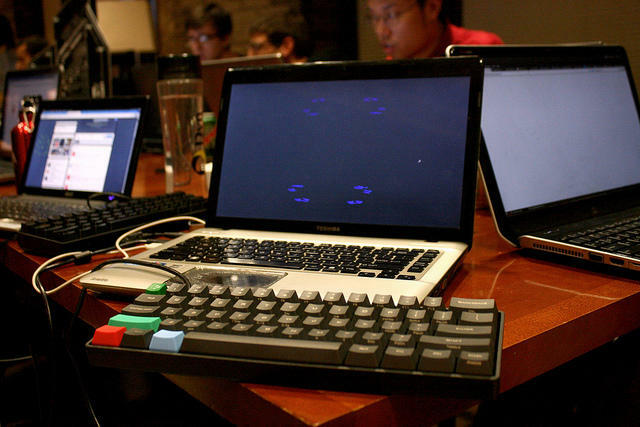 We would look for nonprofits that are already operating in that area," he says. 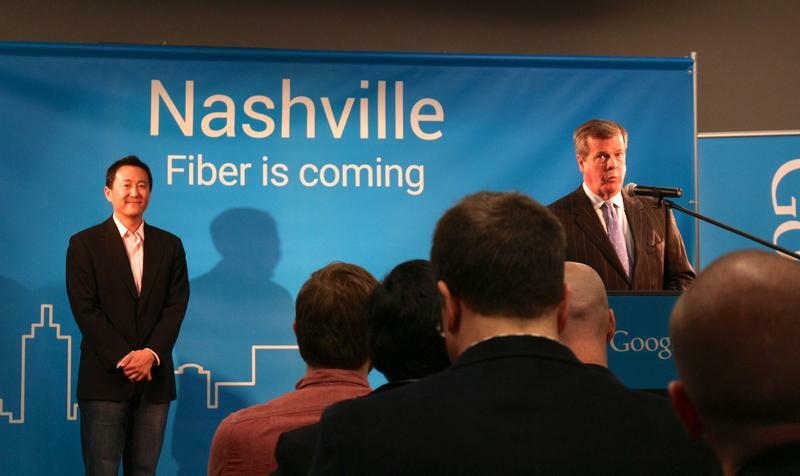 Google Fiber has also committed to providing free high-speed Internet in some public housing complexes. The city’s Digital Inclusion Fund will likely help pay for computers or tablets so that kids can get online once they have access, Bentley says. ConnectHome is an Obama administration initiative, run by the federal Dept. of Housing and Urban Development, that's testing out strategies to reduce barriers to broadband access. MDHA estimates that a quarter of all public housing units in Nashville will be included in the ConnectHome pilot, although exactly which homes has not yet been determined — that's something else the plan will lay out. The agency will submit this blueprint to federal officials by the end of the month. 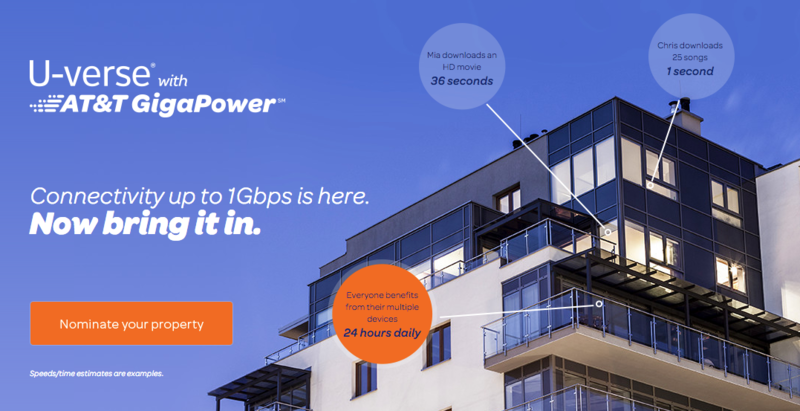 AT&T announced Monday it's offering gigabit-speed internet to more Nashville residences, and it's focusing on luxury apartment buildings. The company has expanded to a couple dozen properties in Middle Tennessee, including Pine Street Flats in the Gulch and the Lofts at Taylor Place in Germantown. These are buildings where 500-square-foot studio apartments start at $1,200 to $1,400 a month, and that offer amenities like free gyms and dog parks. Nashville’s public housing agency broke ground Friday on its first new apartment building in nearly two decades. The 68-unit Cayce Place, in East Nashville, will be a four-story building that looks state-of-the-art next to its squatty brick neighbors built in the 1950s. The project will be the first step toward demolishing and rebuilding the entire Cayce neighborhood — the city’s largest subsidized housing complex.